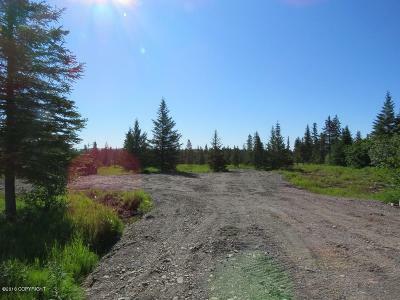 Looking for a Big Parcel Ready to Build on Here it Is!!! 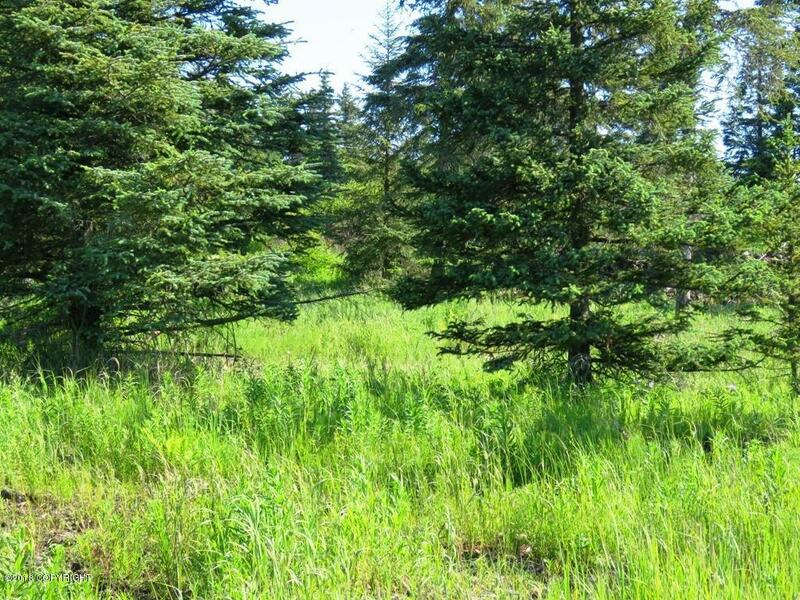 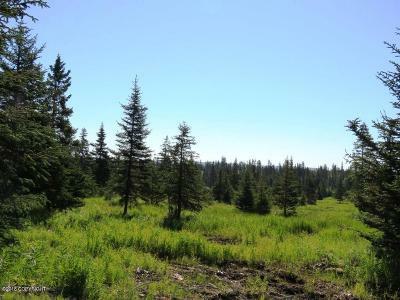 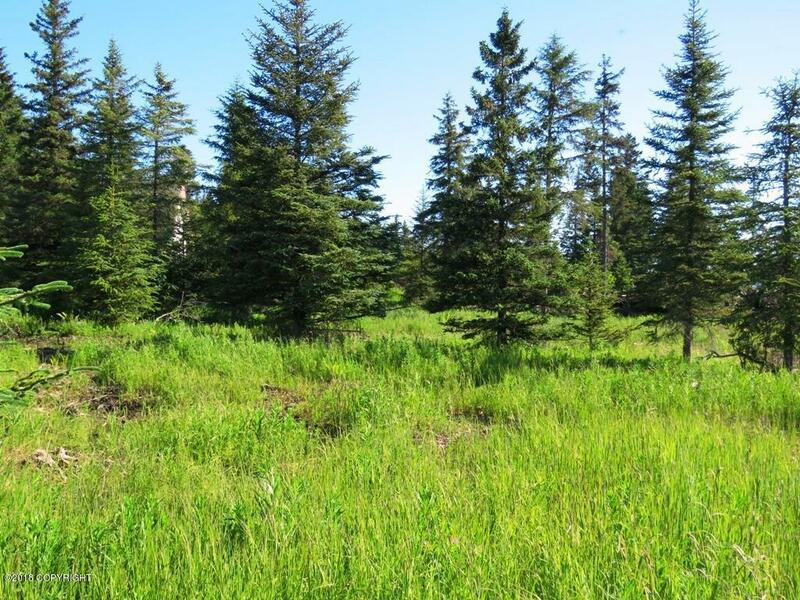 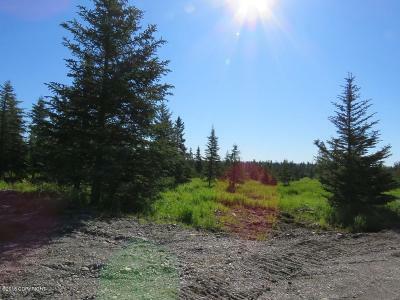 Beautiful 7.2 Acres level with mature trees! 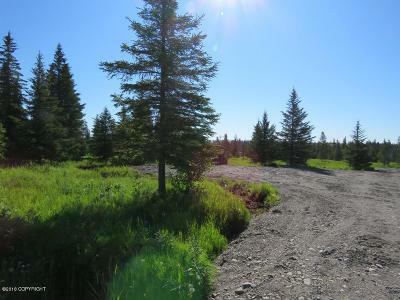 Seller has done extensive work including wide Driveway and Gravel Pads down and Ready to go! 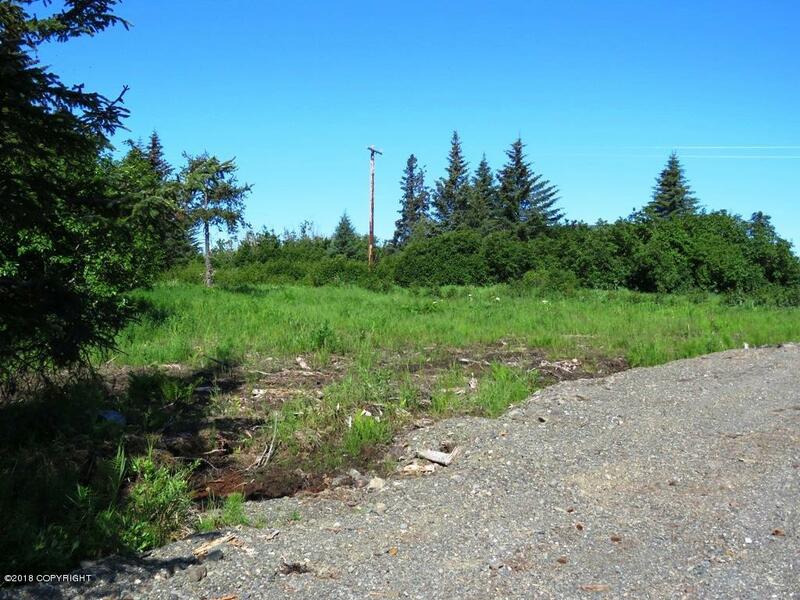 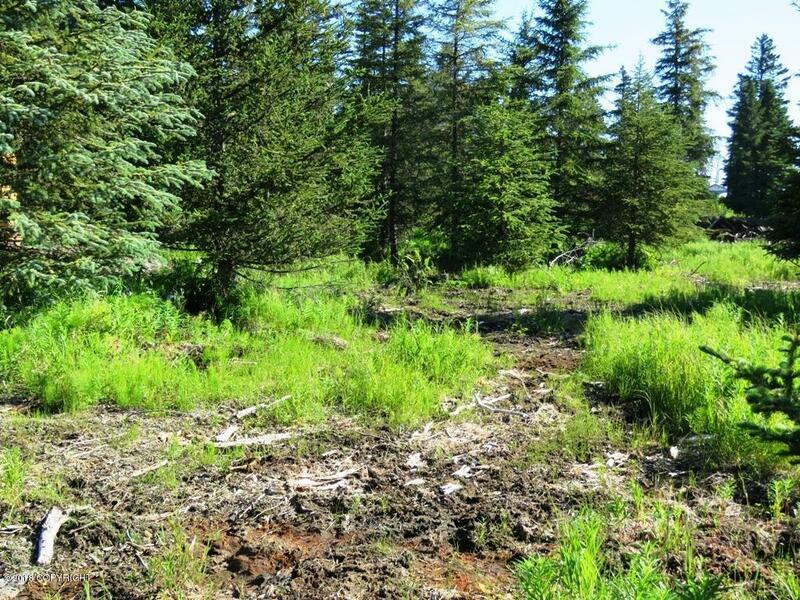 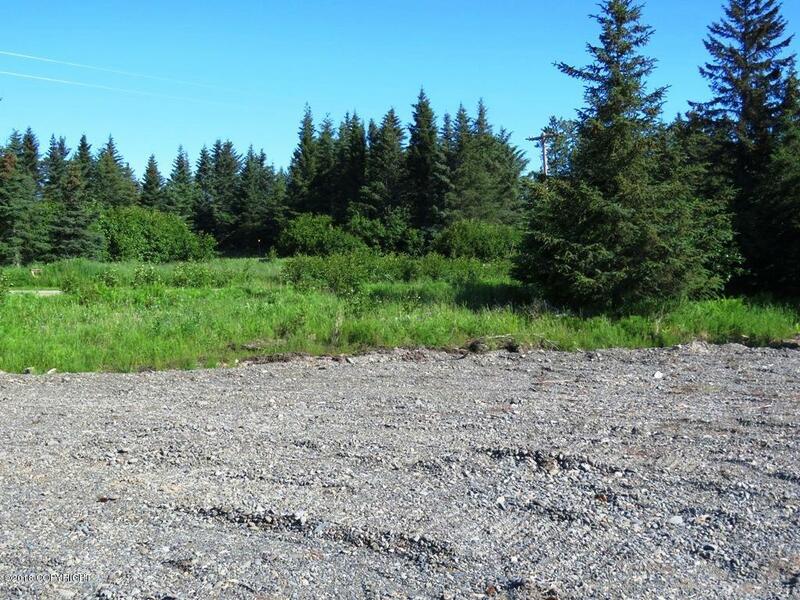 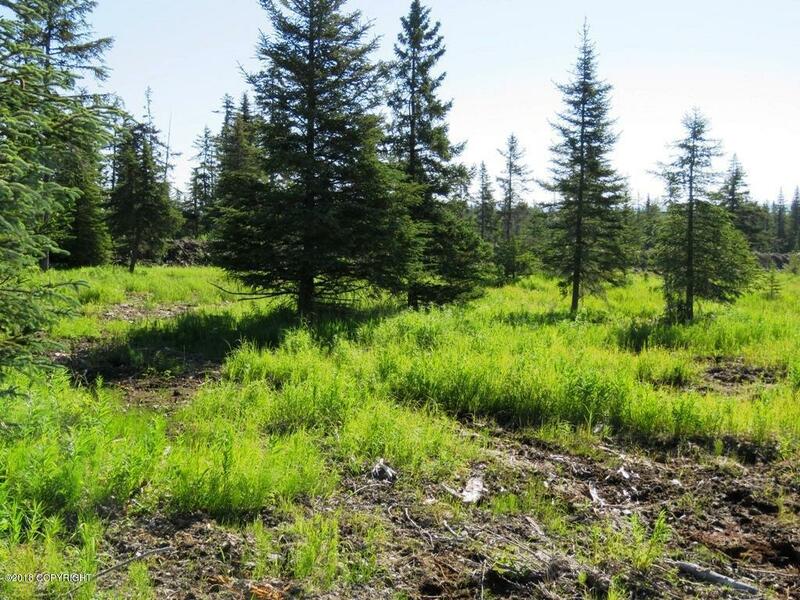 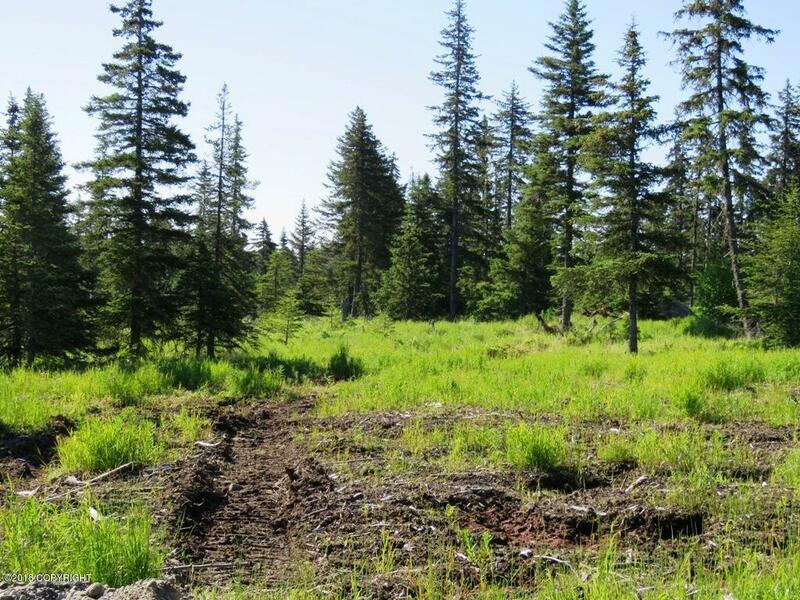 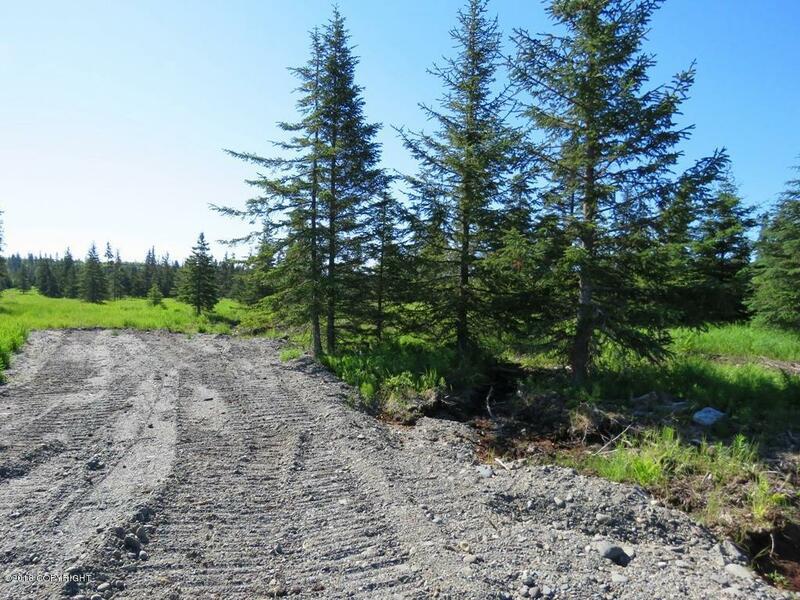 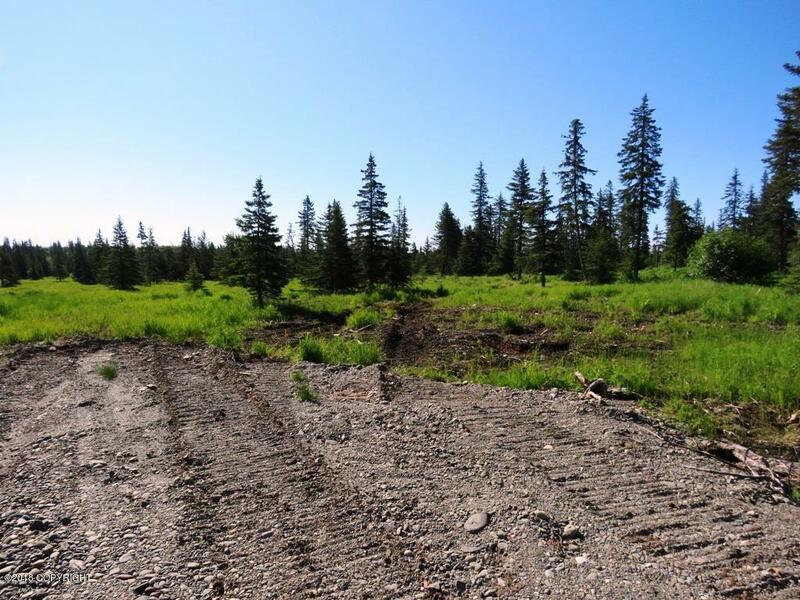 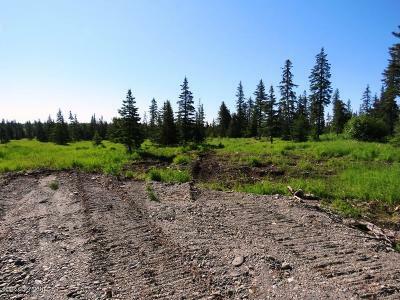 Build for Just You or Split up and Make Some More Lots!Short Distance to the Anchor River, a Fisherman's Dream Location. 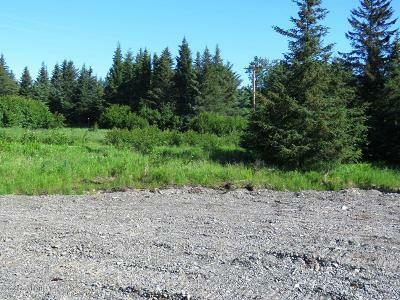 Just off Sterling Highway Roads are Well Maintained All Year Long.